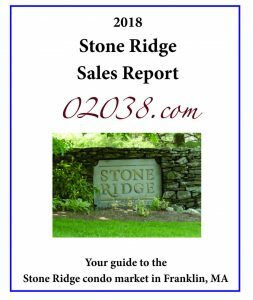 Condo sales were spirited at the Franklin Crossing Condominiums in Franklin, MA during 2018. Ten Franklin Crossing units sold in 2018 on MLS-PIN, a sharp increase over 2017’s lackluster sales total of three. 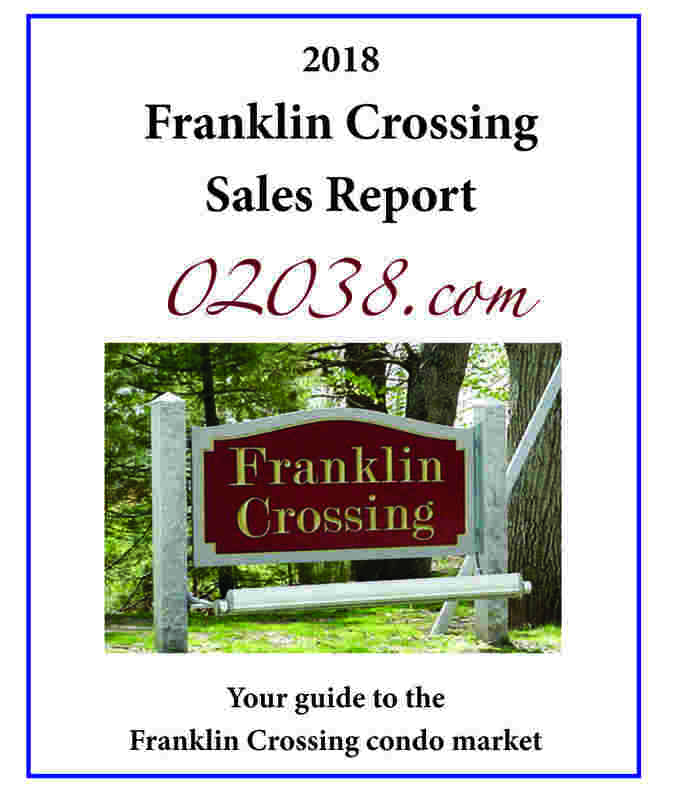 Sales volume for 2018 at Franklin Crossing exceeded annual sales there for seven of the last eight years. 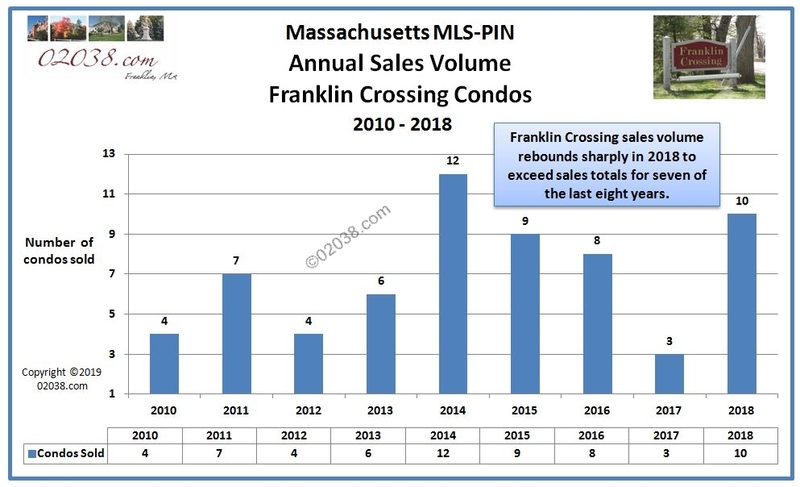 What’s more impressive than the number of sales at Franklin Crossing in 2018 is the speed at which many of the units found buyers willing to pay over asking price. As shown in the 2018 Sales Report for Franklin Crossing, of the ten sales recorded on MLS-PIN, seven reported accepting an offer within the first week of marketing. And of those seven quick sales, five sold for over asking price. Why the strong interest in Franklin Crossing? 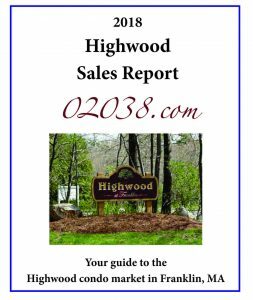 Franklin Crossing is receiving such strong interest from condo buyers because it offers a compelling value relative to the other condo communities both in Franklin, Massachusetts and in the broader I-495 region. Sale prices at Franklin Crossing were hit especially hard by the Great Recession. 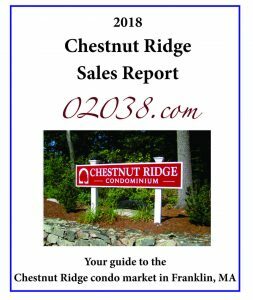 From an average sale price of $205,009 in 2005, average sale prices at Franklin Crossing cratered nearly forty percent to a low of $123,825 in 2012. 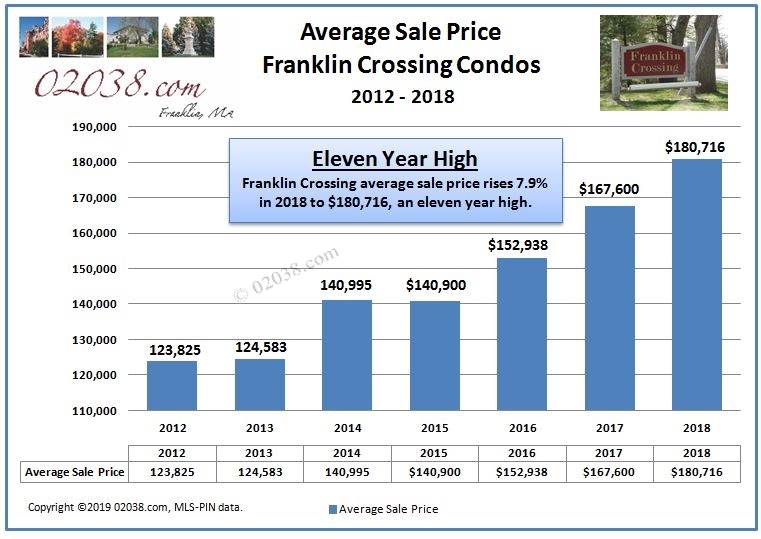 It looks like condo values at Franklin Crossing have strong upside potential in 2019! It’s hard to find in Massachusetts clean, modern condos with central air conditioning in a highly commuter-friendly location close to plentiful shopping for below $200,000 in Massachusetts. 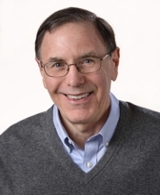 If you’re thinking of buying or selling a unit at Franklin Crossing, contact Warren Reynolds – he knows Franklin Crossing very well and can help you make the right moves at this desirable condominium community!